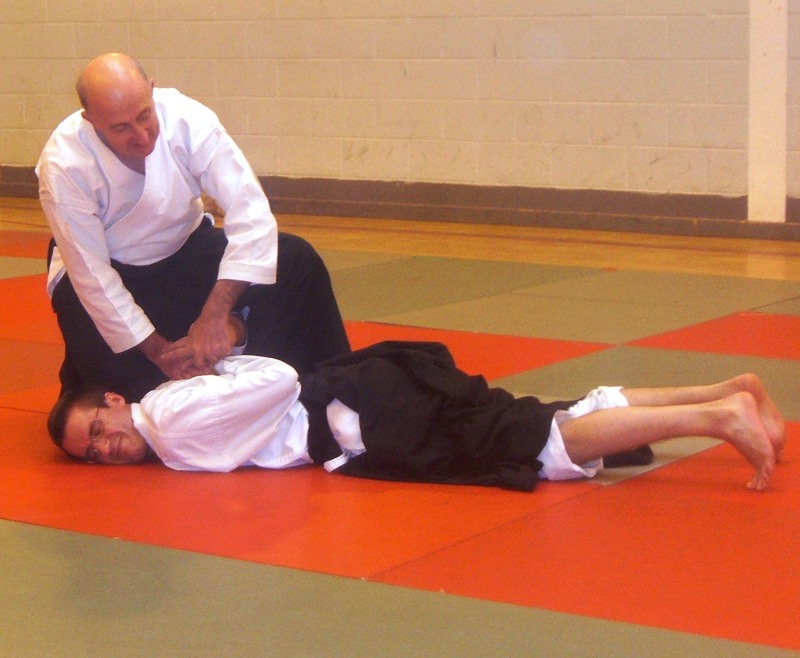 The Aiki Dojo Downpatrick started in mid October 2005 with the aim to provide a place to practice and learn Aikido in South Down. 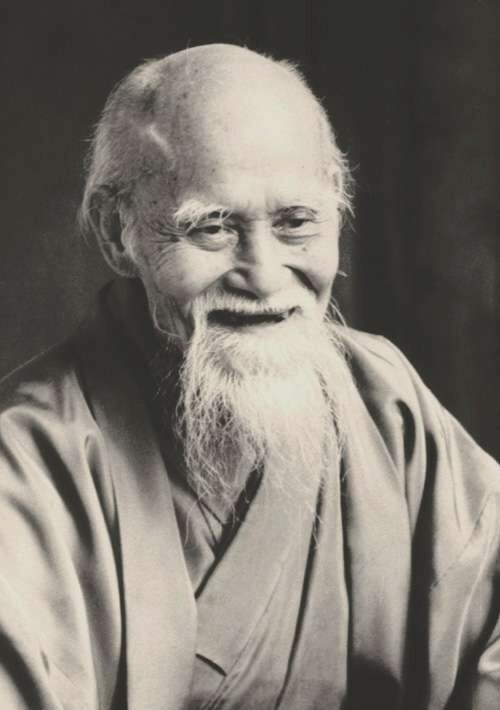 Please also visit our sister dojos, the Belfast Aikido Circle and the North West Aikido Club. Click on picture to see Alan in action. 27 and 28 April 2019! We train in the Down Leisure Centre which is located on the road leading to Newcastle (opposite ASDA Filling Station). These are adult classes for both women and men of any age. Sorry, we don't have junior/children's classes at present. Mat fee is £5.00 per class. 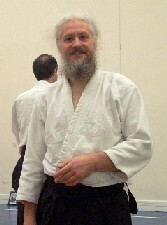 We are affiliated to Aiki no Michi, an Aikido group started by Alan Ruddock, and Martin Sensei is a member of the Bundesverband der Aikido Lehrer (BDAL). .